will continue to illuminate our lives forever. 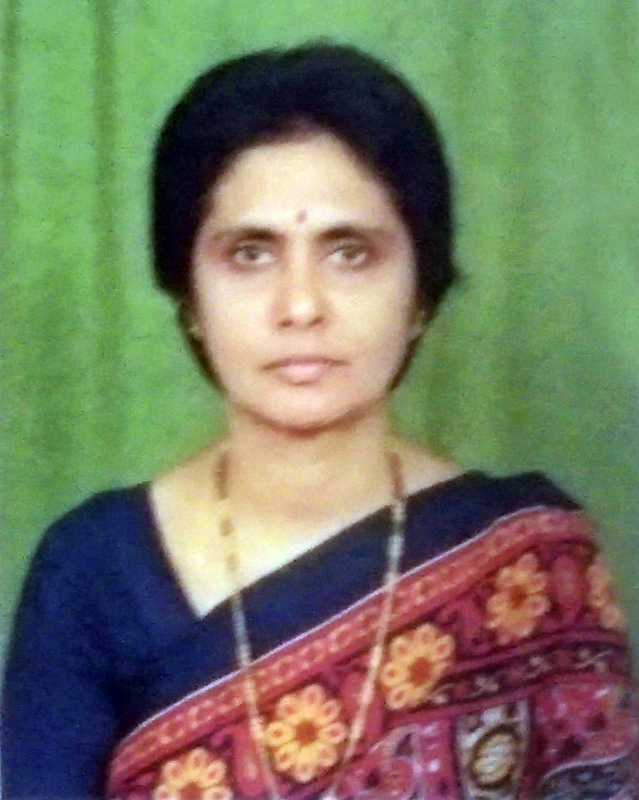 There are currently no announcements for Lakshmi Yeddanapudi's Warm Tribute Online Memorial yet. There are currently no post entries for Lakshmi Yeddanapudi's Warm Tribute Online Memorial yet.